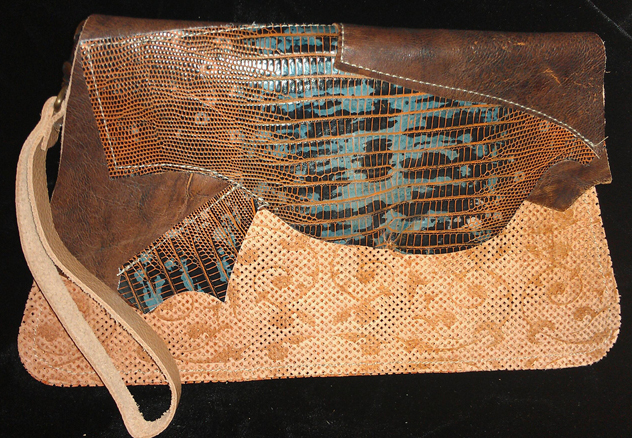 Custom Leather Clutch Purse Prices and styles vary. I look forward to creating you a one-of-a-kind design.Step out in style with one of our custom Moetleh leather purses. 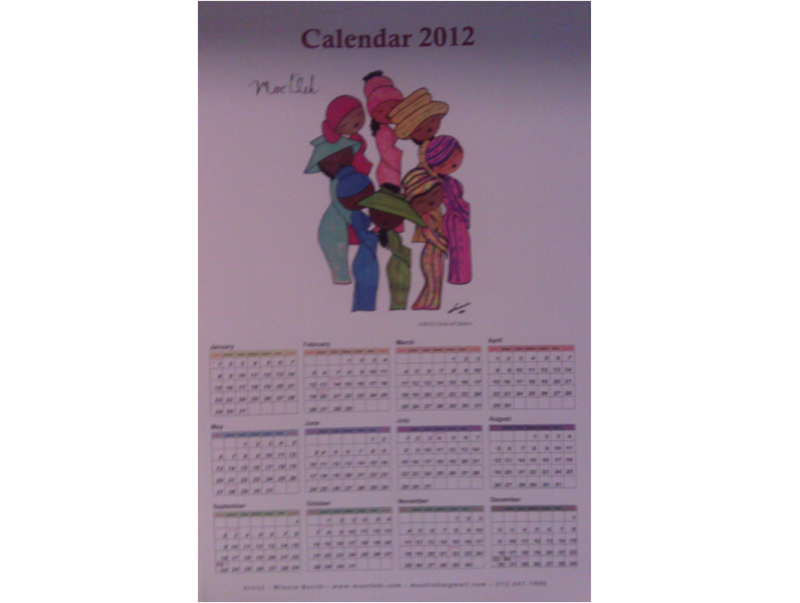 All of our purses are one-of-a-kind, so you will be s..
2012 Moetleh Calendar Bring in 2012 in style with this original calendar by Moetleh, featuring our famous Circle of Sisters painting. Keep track of important events, countdown to the completion of major goals and more. 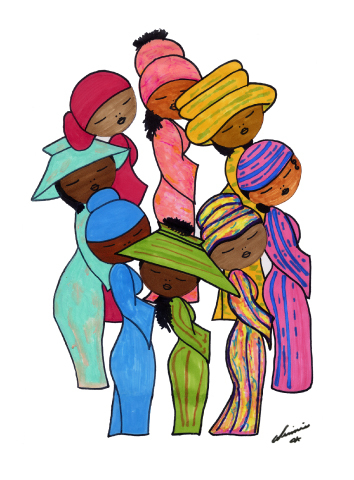 ..
Circle of Sisters This card is a print of my original painting titled "Circle of Sisters." 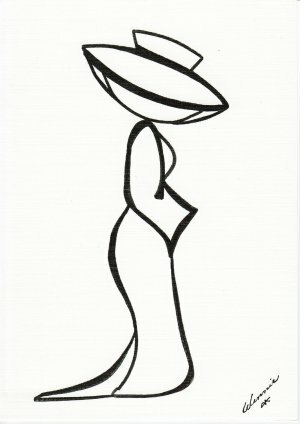 It was made to commemorate the Circle of Sisters 2010 Conference. Our prints come in the following sizes: Invite = Eigh.. Pink Ribbon Royal This card is a print of my original painting titled "Pink Ribbon Royal." It is in honor of breast cancer awareness. 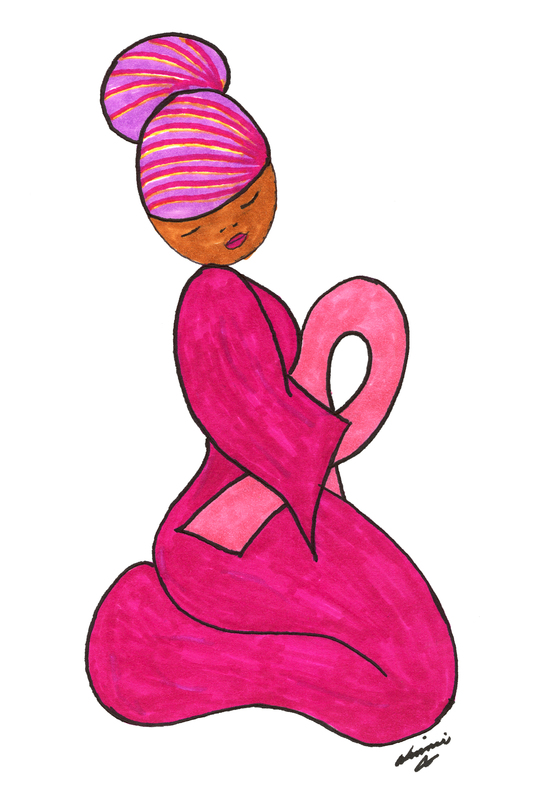 This print makes a great gift for a survivor or someone affected by breast cance.. 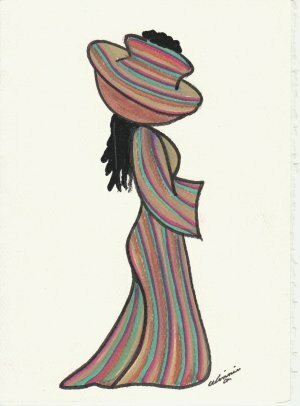 Yes I Am This card is a print of my original painting titled "Yes I Am." Our prints come in the following sizes: Invite = Eight 4 x 5.5 cards and complementary envelopes Standard = Five 5 x 7 cards and ..
Me and Mom This card is a print of my original painting titled "Me and Mom." 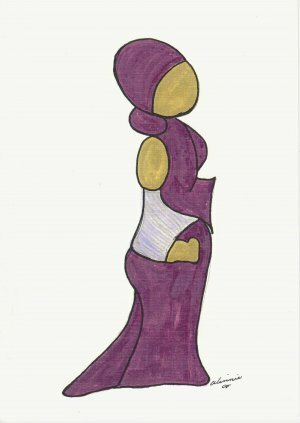 This is an abstract of a Mommy and baby. Our prints come in the following sizes: Invite = Eight 4 x 5.5 cards and complementar.. 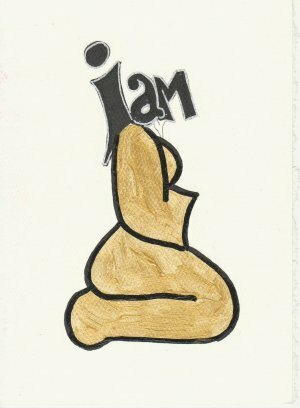 I Am This card is a print of my original painting titled "I Am." 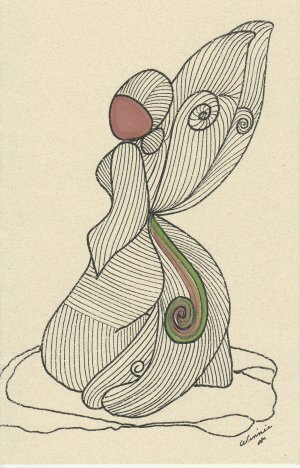 This is an abstract of what the figure is thinking about: I am. 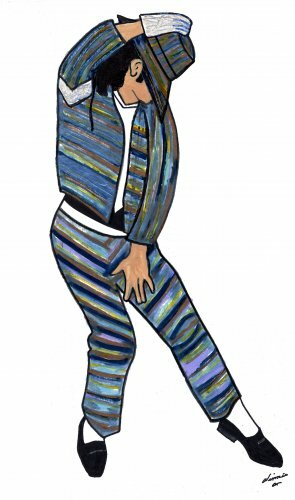 Our prints come in the following sizes: Invite = Eight 4 x 5.5 cards..
Michael Jackson This card is a print of my original painting titled "Michael Jackson." 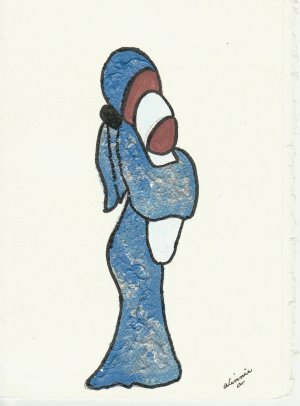 Our prints come in the following sizes: Invite = Eight 4 x 5.5 cards and complementary envelopes Standard = Five 5 x 7 car..
Young Lady This card is a print of my original painting titled "Young Lady." The young lady is humble, yet strong. 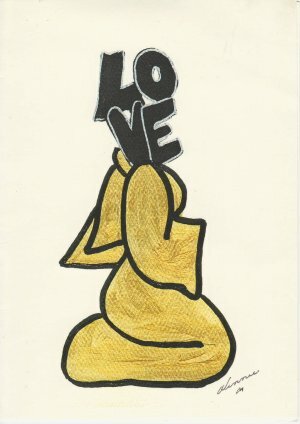 Our prints come in the following sizes: Invite = Eight 4 x 5.5 cards and complementary e..
See Me This card is a print of my original painting titled "See Me." 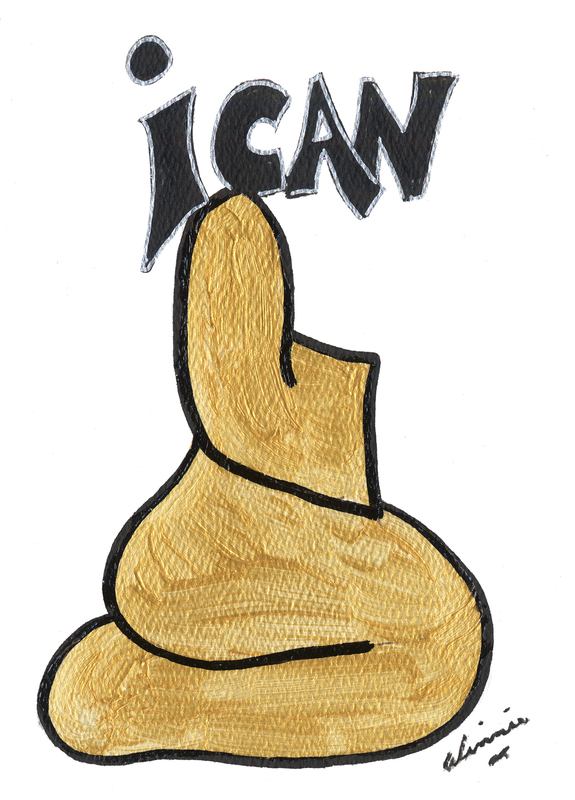 This is an abstract design. Our prints come in the following sizes: Invite = Eight 4 x 5.5 cards and complementary envelopes Stan.. I the Guardian This card is a print of my original painting titled "I The Guardian." 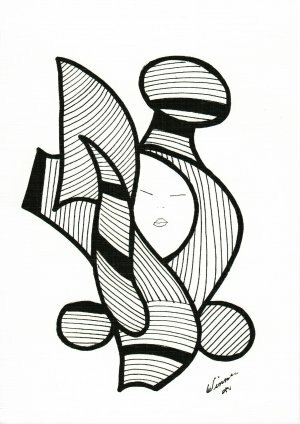 It is an abstract guardian angel listening to instruction from above. Our prints come in the following sizes: Invite = Eig..